Expected to arrive in India early next year. 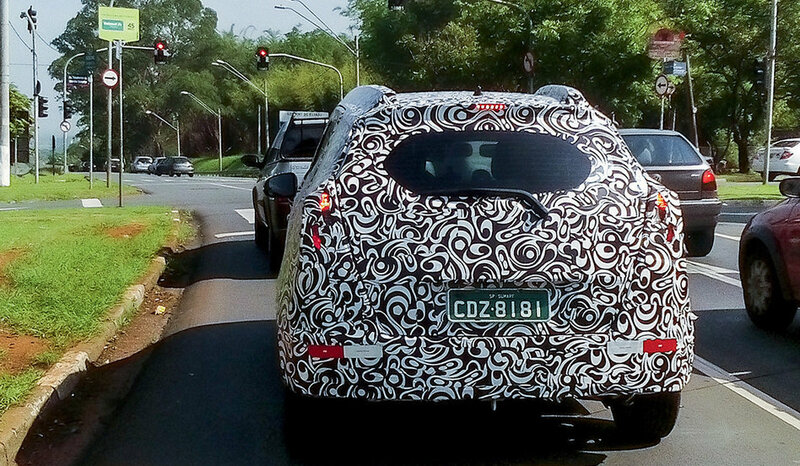 Honda's second compact SUV based on the Jazz platform, codenamed Honda 2FM and reported to be branded 'Honda WR-V', was photographed on test in Brazil recently. The test mule despite being camouflaged, reveals the outline of the bootlid which appears very similar to that of the Jazz. The shape of the taillights too appear to be inspired by the hatchback. The Honda WR-V will use a 1.5-liter flex-fuel engine in South America. The Honda WR-V will be presented at this year's Sao Paulo Motor Show which is scheduled to start on 8 November 2016. Post its South American debut, the compact SUV is expected to arrive in Indian shores in early-2017, where it will compete with the likes of recently-launched Maruti Vitara Brezza, Ford EcoSport and pseudo-crossovers like the Hyundai i20 Active, VW Cross Polo and Toyota Etios Cross. 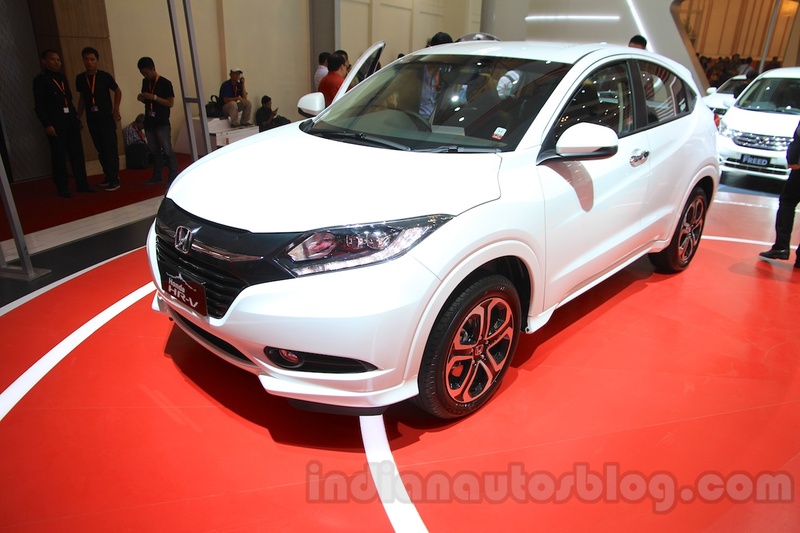 The HR-V/Vezel was deemed too expensive for the Indian market. India will hence get the BR-V and WR-V. In markets abroad, Honda will position the WR-V below the HR-V, also based on the Jazz platform. However in markets like India where the HR-V is not sold (owing to its premium pricing), the WR-V will slot beneath the soon-to-launch Honda BR-V. In the Indian market, the WR-V will be powered by the 1.5-liter i-DTEC diesel engine in addition to an i-VTEC petrol engine (1.2L or 1.5L depending on the overall length of the product). For the Brazilian market, reports state it will use a 1.5-liter i-VTEC flex-fuel engine paired to manual and CVT boxes.